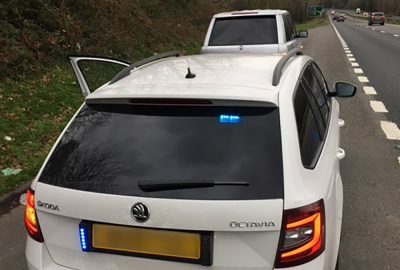 Highways England are now collaborating with partners in the public sector to deliver improvements in work-related road safety using the Driving for Better Business programme. 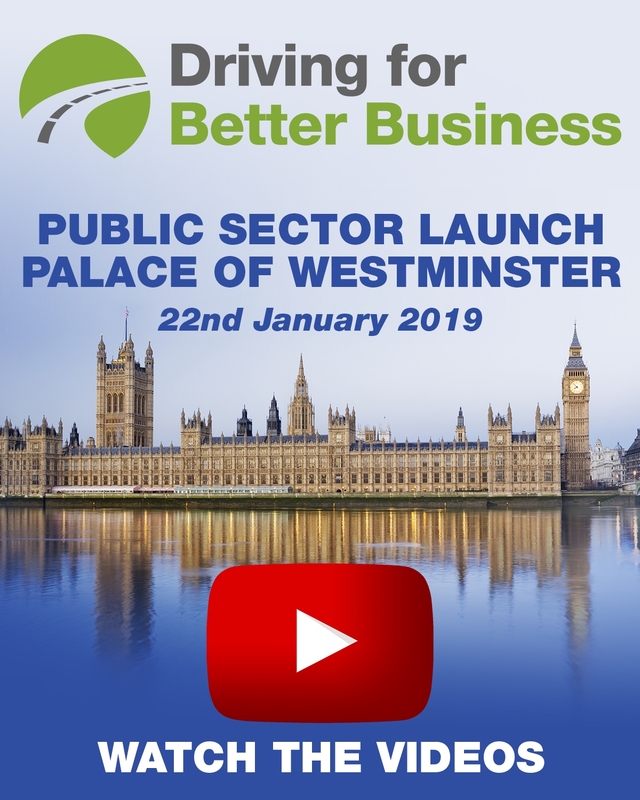 The public sector part of the programme was launched with a high-level event at the Houses of Parliament in January bringing together leading figures from the public sector to champion improvements in work related road safety across not just the public sector but also down through their private sector supply chains. 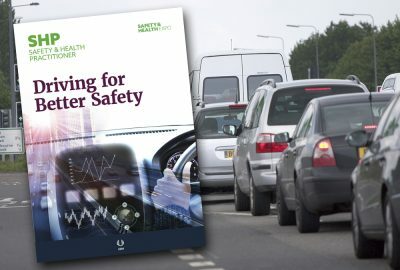 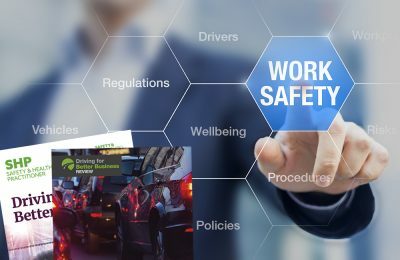 With over 65,000 people killed or injured last year by someone either commuting or travelling for work purposes, Highways England Chief Executive Jim O’Sullivan called on public sector employers to ensure they were themselves maintaining a high standard of management of those who drove for work, and for them to require the same high standards of their supply chains. 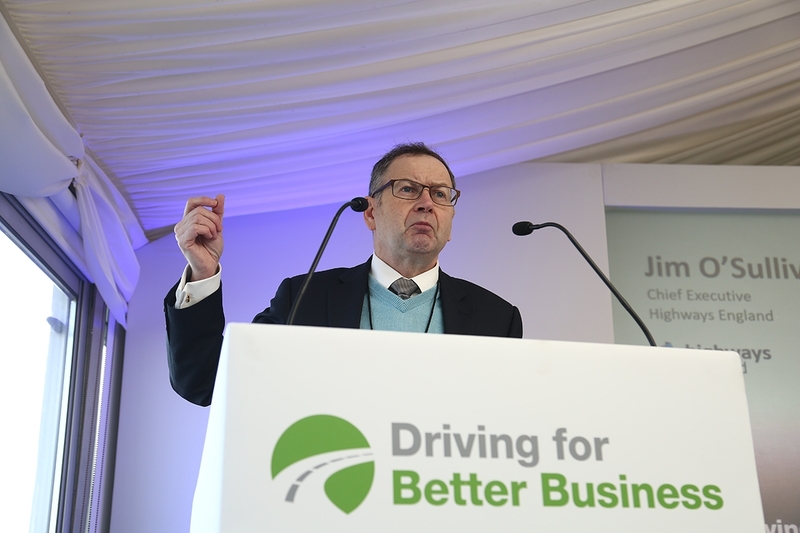 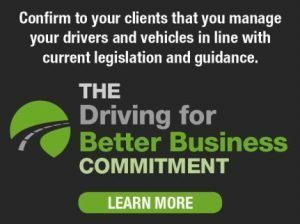 Simon Turner – Campaign Manager for Driving for Better Business – talked through the programme’s compliance framework and the free resources available to help all employers, both public and private sector, to fill any gaps they may have in the management of staff who drive for work. 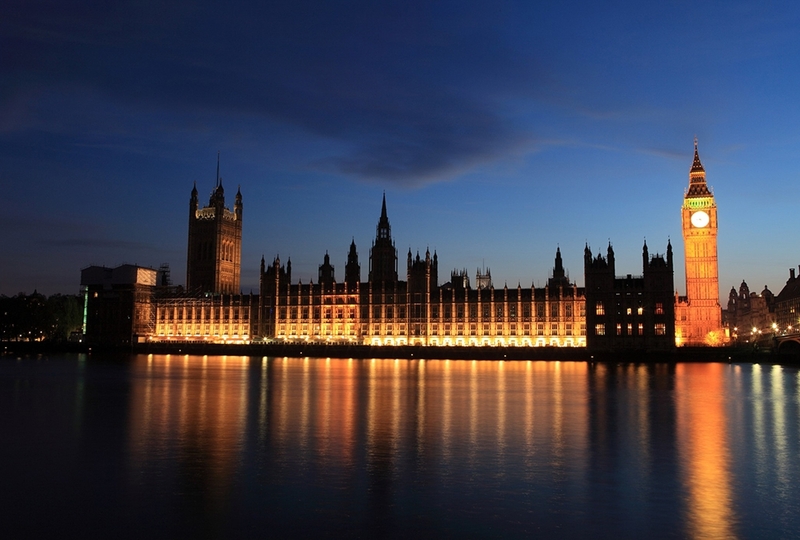 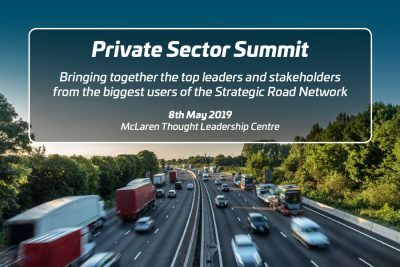 Simon followed up on calls from both Jim O’Sullivan and Alison Hernandez for the public sector to use their procurement process to encourage the private sector to raise their standards. 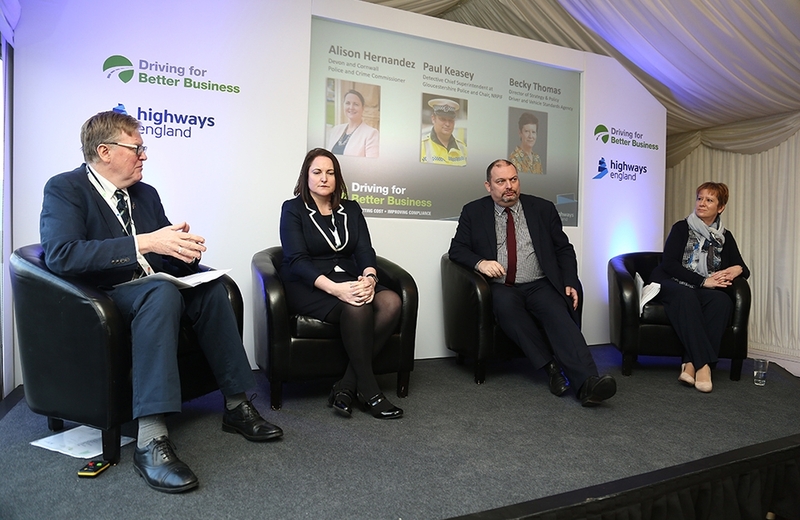 In his opening address, Jim O’Sullivan explained that Highways England were doing just that, and were expecting their own supply chain to support the campaign and ensure they managed their vehicles and drivers to a suitably high standard.